February was a great month for new music, and this was especially the case for artists from Indiana, who released some of the month’s best singles. Here are four tunes that really made me proud to be a Hoosier last month. 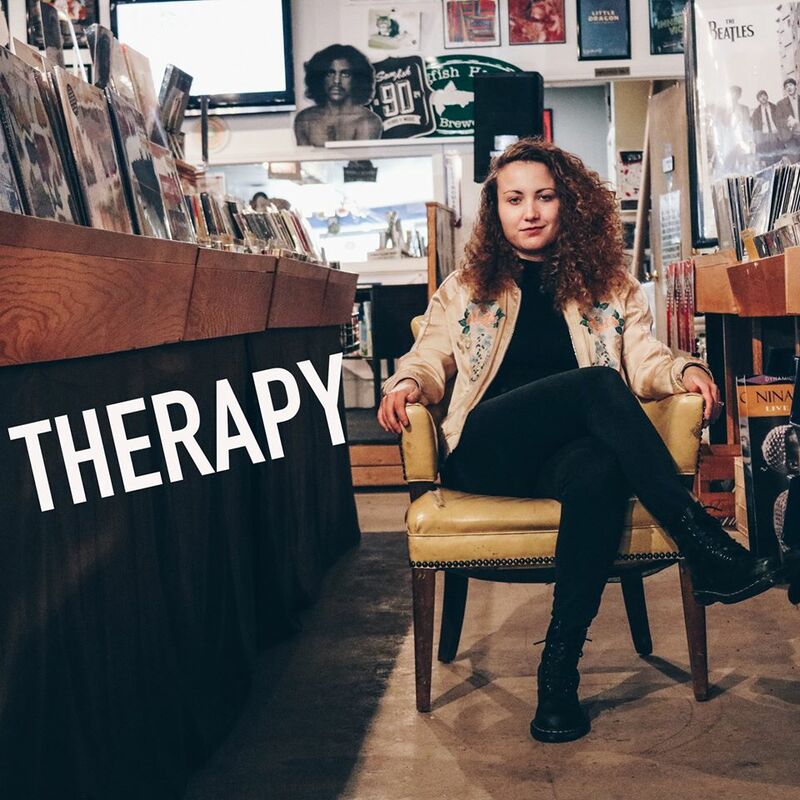 Kristen – “Therapy”: The debut single from up and coming indie group Kristen is a groovy chart that borders right on the fringe of rock and pop. Here, a funky bassline and driving keys serve as the glue that hold everything together. Add in frontwoman (and the band namesake) Kristen Bales’ powerful Motown-like soul, and it’s no wonder “Therapy” feels so retro. THE WLDLFE – “I Don’t Mind”: The latest single from indie pop outfit THE WLDLFE features some ethereal keys and a head-bobbing beat. Instrumentally “I Don’t Mind” is fun at times and somber at others, while lyrically it feels like the perfect ode to young love, making it only fitting that the song was released on Valentine’s Day. With much more in the pipeline from the Indianapolis-based quintet, 2018 very well may be the band’s year to break out. DJ Get Bizzy – “Pull Up” (featuring Lil Devin): Another Indy area artist set for a big 2018 is rapper Robert Weatherly (known as DJ Get Bizzy), who has set out on the daunting task of releasing a new single on the first Friday of every month. His February installment, a banger which features cousin Lil Devin, boasts a hard-hitting club beat and a fun party-like flow reminiscent of Jeezy. Jeremiah Stokes – “Ardyn” (featuring The Father): Rounding out last month’s powerhouse singles is “Ardyn,” the newest cut from the Indy-based emcee. A heady industrial beat suits Stokes’ relentless delivery incredibly well, with loud guitars and more subtle videogame-esque effects which only augment the track’s staying power.